Patrick Madrid is joined by Peter Kreeft to teach you to explain and defend the Faith. It will be a great opportunity and I encourage people to attend. Ask yourself honestly: Are you ready to do that when your Catholic beliefs are challenged by atheists, Mormons, Jehovah’s Witnesses, Protestants, and others? You can be! Take your Catholic Faith to a higher level by learning the art of apologetics from the experts. 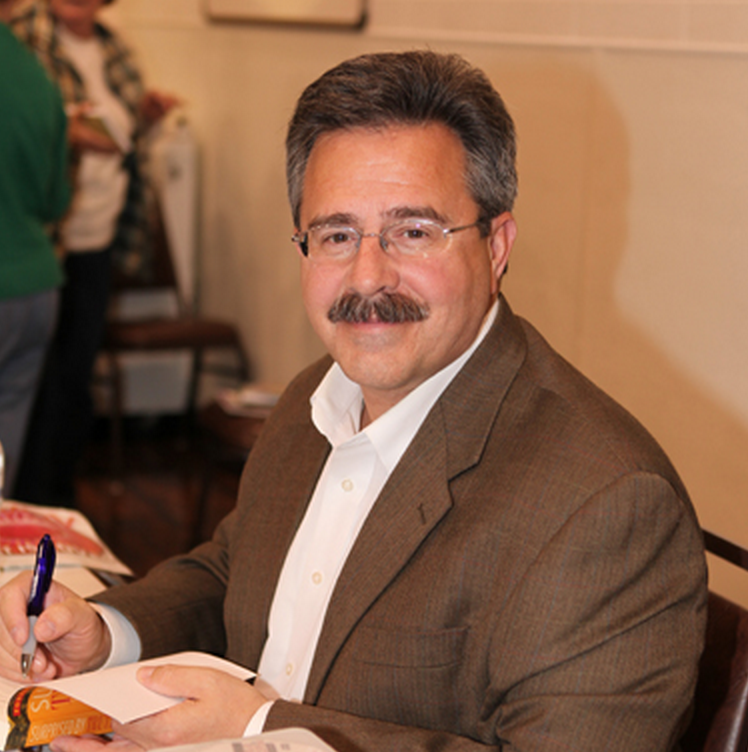 Author and veteran Catholic apologist Patrick Madrid is bringing his life-changing and faith-building Catholic Apologetics Academy training session to the Phoenix area, January 23-26. He will be joined by author and philosopher Dr. Peter Kreeft, and renowned apologetics teacher Kenneth Hensley. 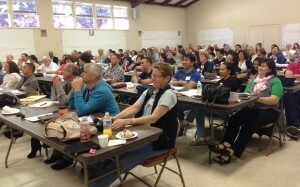 Here’s where to get all the information: www.CatholicApologeticsAcademy.com. You can also call 855-324-9887 to speak to a live person about registering. Seating is limited, though there is still time for you to register. I encourage you to register right away, so you don’t miss out when the event maxes out. Register here: http://catholicapologeticsacademy.com/event/mesa-az. To see the brochure, click here.